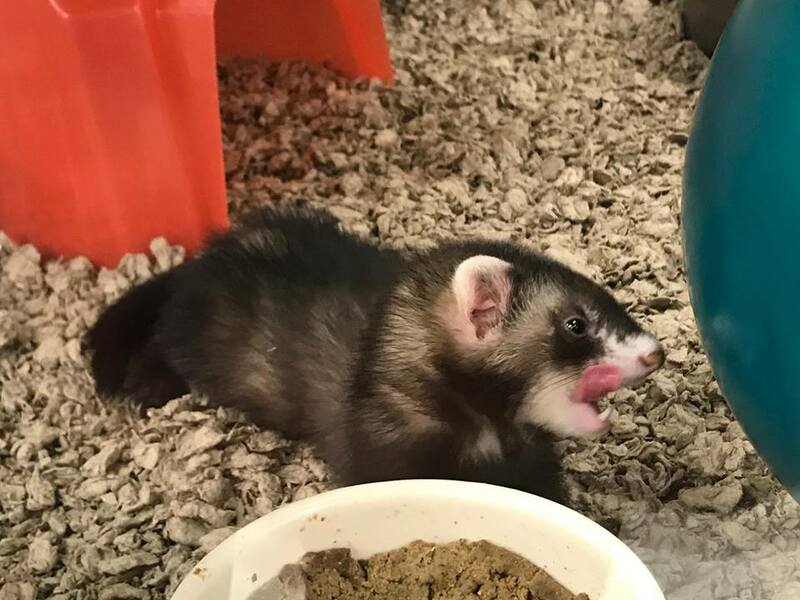 Names for ferrets: Tube rats, stretchy moles, elongated hamster, hotdog vole, drinking straw mouse, play-doh snake rodent, the flightless linguine bat. Ferrets aren’t real. They’re cryptids like bigfoot. This week’s episode brought to you by Umbrellas. Is It Raining? Get One!